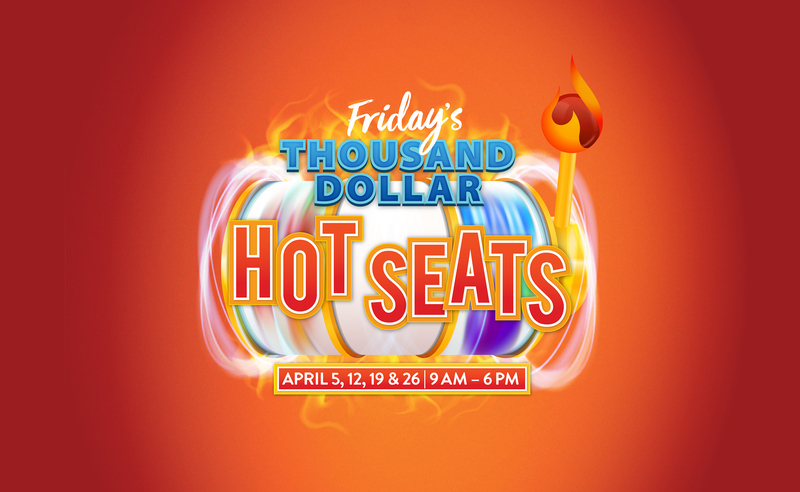 Slot Players have a chance to win their share of $4,000 in cash in our weekly hot seat drawings at Casino Apache. 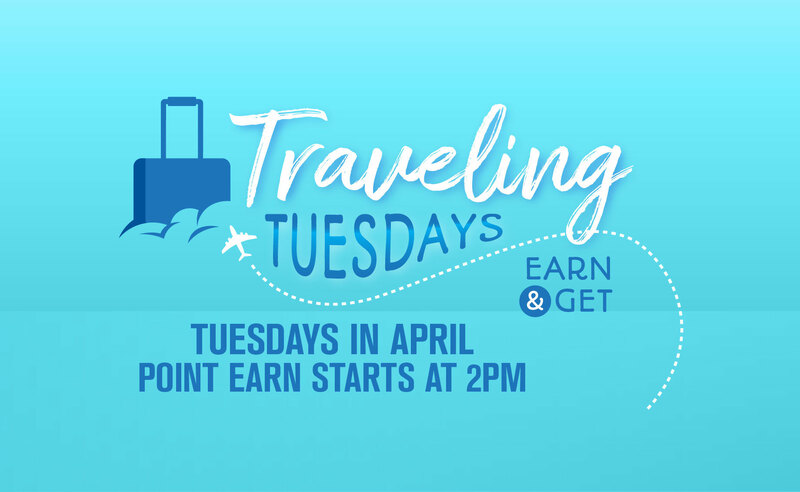 Just earn 20 slot points to be eligible. *Management reserves all rights. See Apache Spirit Club booth for details. The Mescalero Apache Tribe promotes responsible gaming. For assistance, please call 1-800-GAMBLER.